So every time a holiday rolls around, I always tell everyone it’s my favorite one. That said, this may actually be the case for October 31st, also known as All Hallow’s Eve or, you know, Halloween. Obviously, I would never pass up an opportunity to sport a festive manicure, so I knew that I would have a lot of fun with a Halloween-themed nail art tutorial. 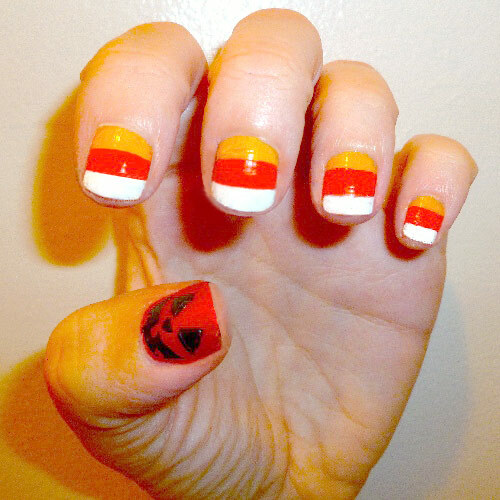 I did a little twist on the popular candy corn manicure, incorporating jack-o-lantern faces into the design. Enjoy! For this manicure, you will need orange, yellow, white, and black polishes, as well as a nail art brush. I absolutely love pumpkin carving – it’s probably my favorite Halloween activity (aside from dressing up, obviously). 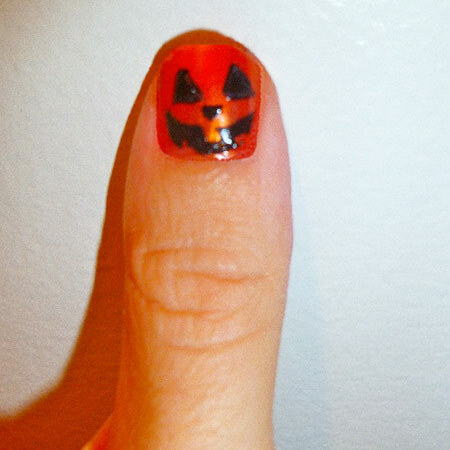 So I knew I would be paying homage to jack-o-lanterns with my manicure. 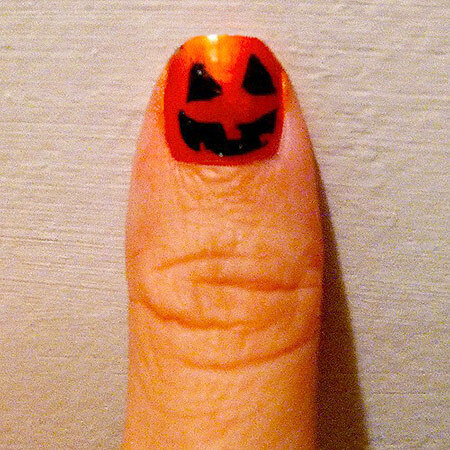 Next, using my detail brush, I painted two black triangle eyes on my pumpkin thumb. I then added a typical jack-o-lantern grin, with some missing gaps for teeth. Feel free to get creative with your faces, though! As a final touch, I added a little upside-down triangle for the nose. As for the other fingers, I wanted to incorporate a major theme of the holiday: candy, of course. Candy corn is not only Halloween’s most recognizable candy, but it also has a great color scheme that’s ideal for a manicure. 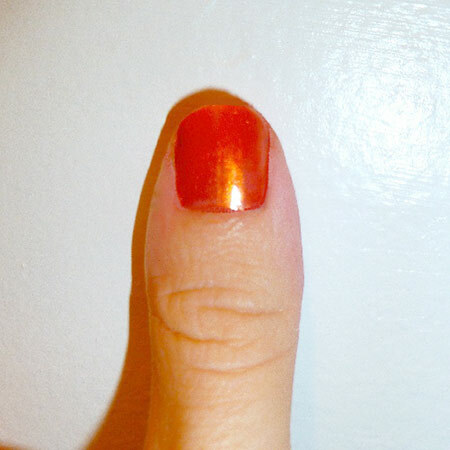 Finally, I topped off the nail with a white strip, and repeated the candy corn design on the rest of my nails. And there you have it! 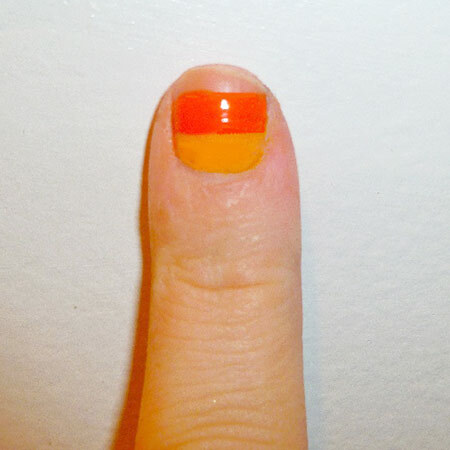 A cute manicure that is sure to make you the life of the Halloween party. What are your thoughts on this manicure? Do you think you’d try it out? What are your favorite types of Halloween candy? 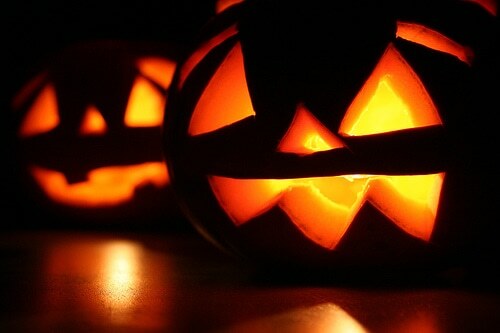 What do you look forward to most about Halloween? 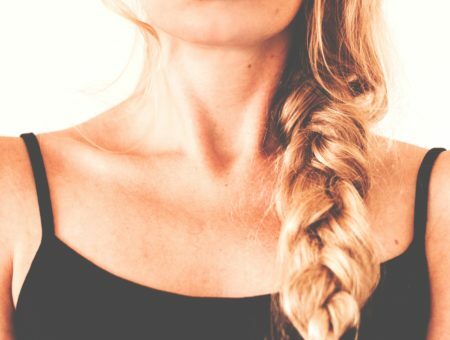 As always, let me know what you think in the comments!